Enjoy a satisfying meal at Fire in the belly serving guests of Lismore City Motor Inn. Wrap up your day with a drink at the bar/lounge. Full breakfasts are available daily from 6:30 AM to 8 AM for a fee. ALL ROOMS NOW HAVE SHARP 32" DIGITAL LCD TV'S All 30 rooms are non-smoking including 2 bedroom family rooms which can sleep up to 6 people and 10 self contained units. 3.5 star rating. Charge back facilities from most restaurants in CBD. We are located within walking distance to all restaurants, shops, clubs & theatre venues (NORPA Northern Rivers Performing Arts Company). 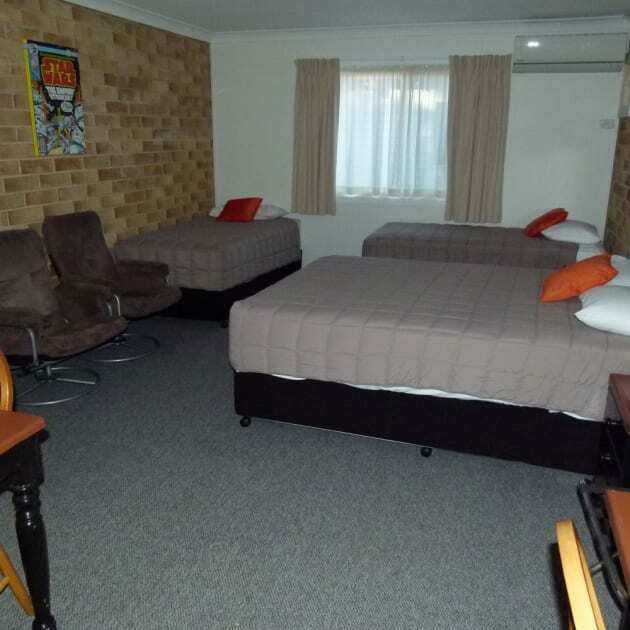 AZA Motel provides clean, comfortable & affordable accommodation for overnight & short term visitors. Fax facilities, Hairdressing for male & female clients. Facilities at the motel include in ground saltwater swimming pool, pool side BBQ area, laundry facilities and dry cleaning. All rooms include ensuites, TV, tone & pulse dial phones (allowing internet access), in room breakfast (at extra charge) on request, microwave, toaster, hairdryer, DVD player, reverse cycle air-conditioning, wireless broadband, Austar satellite TV and iron & ironing boards are all available on request. 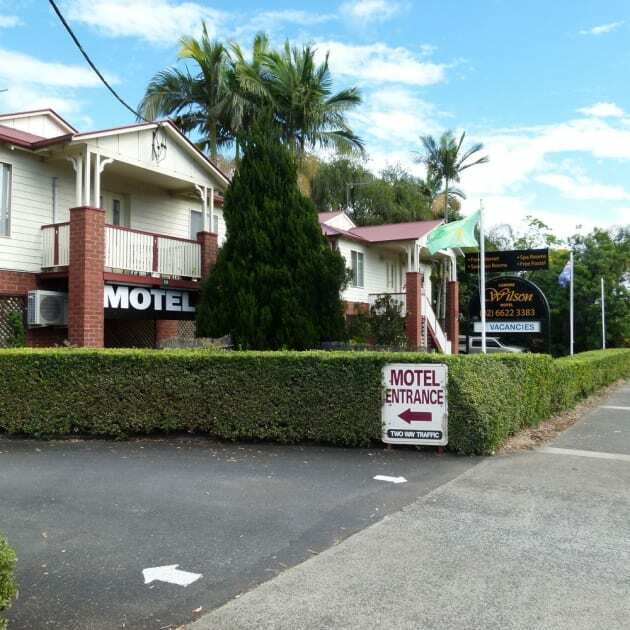 The New Olympic Motel is a 3.5 star quiet, recently refurbished Motel located in the very heart of Lismore Central Business District. A short walk to clubs, shops & restaurants. Located opposite memorial baths, short walk to visitors centre, public transport, close by to Lismore's sporting fields & show ground. A convenient base in coastal hinterland for business or pleasure. The New Olympic Motel is delighted to offer modern and cotemporary Australian and Indian cuisine at very competitive prices. 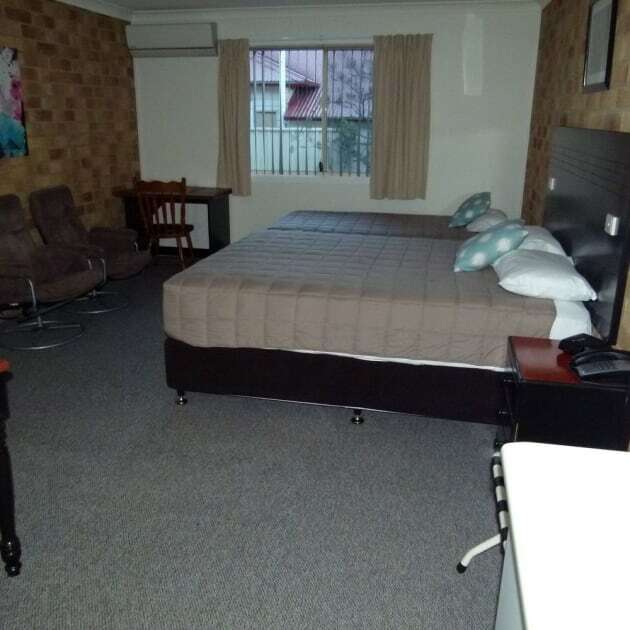 All rooms offer ensuite, remote TV, free Austar, r/c air conditioning, direct dial phone, fridge, tea/coffee & snacks, hairdryers, iron/ironing board. Deluxe rooms offer all of the above plus, wide screen digital lcd tv, fully renovated bathrooms with imported tiles and quality fittings and new 5 star executive beds which offer the ultimate in comfort & relaxation and an unparalleled level of sleep comfort. Spacious family rooms with three-way bathrooms. Free secure off-street under cover parking. Fax & Eftpos services available. Make yourself at home in one of the 41 air-conditioned rooms featuring refrigerators and flat-screen televisions. Complimentary wireless Internet access is available to keep you connected. Private bathrooms with showers feature complimentary toiletries and hair dryers. Conveniences include desks and coffee/tea makers, and housekeeping is provided daily. Make yourself at home in one of the 15 air-conditioned rooms featuring refrigerators and LED televisions. Rooms have private furnished patios. Cable programming and iPod docking stations are provided for your entertainment, while complimentary wireless Internet access keeps you connected. Private bathrooms with showers feature complimentary toiletries and hair dryers.